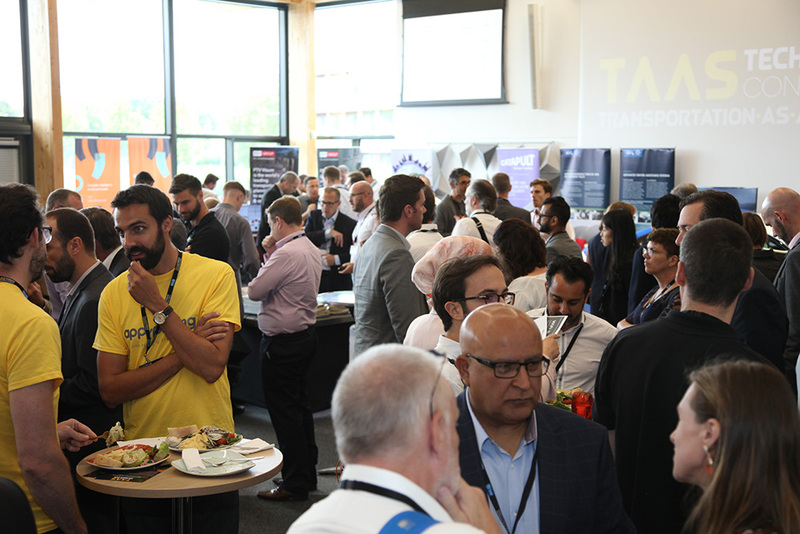 Transportation-as-a-Service (TaaS) Technology will evolve in 2019 from the inaugural conference which took place in 2018, into two co-located conferences plus a shared exhibition. As per 2018 TaaS Technology will cover Connected and Autonomous Vehicles (CAVs) and Future Mobility. The new co-located conference will look at ‘Energising Future Mobility’ and will focus on the key topics surrounding Electric Vehicles (EVs), Battery/Energy Technology and Infrastructure.